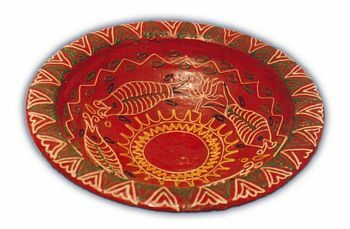 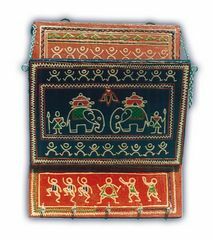 Lac comes from the resinous secretion of tiny insect called Laccifier Lacca .These are made by the women artisans of ‘Sankhari’ community of western orissa. 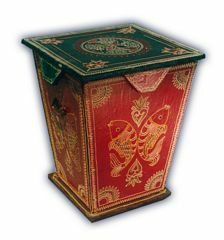 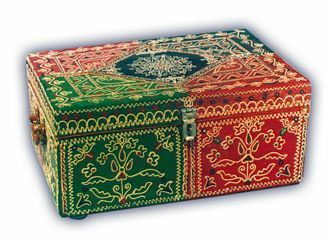 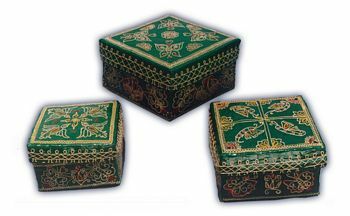 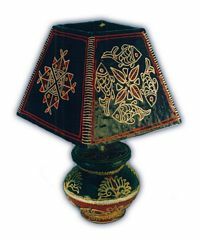 The boxes are made with melted lacquer and the designs are made on it with melted sticks of lac by hand. 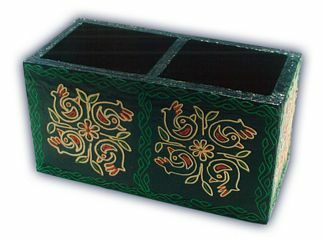 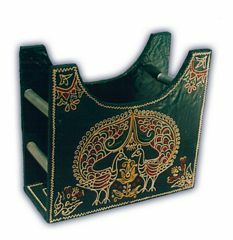 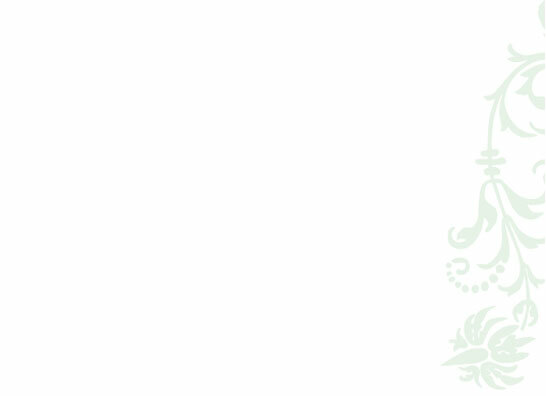 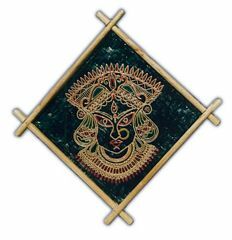 It is usually done in folk designs. 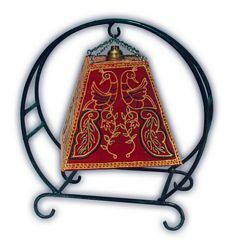 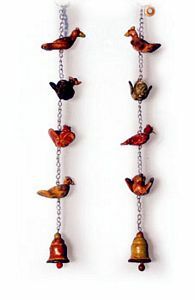 Terracotta birds and bells on the hanging are painted with lacquer color to give a smooth finish to the surface. 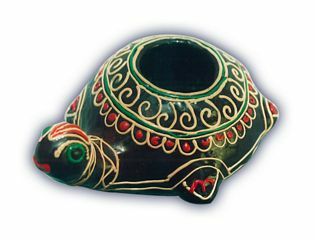 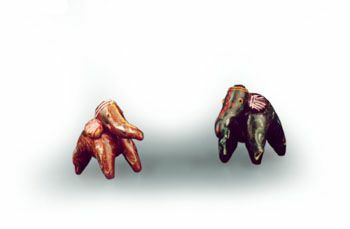 Small elephant used for decorative purpose.